All contents copyright © 2010-2019 Anthony Harris. Website designed and maintained by Monica Colvin. 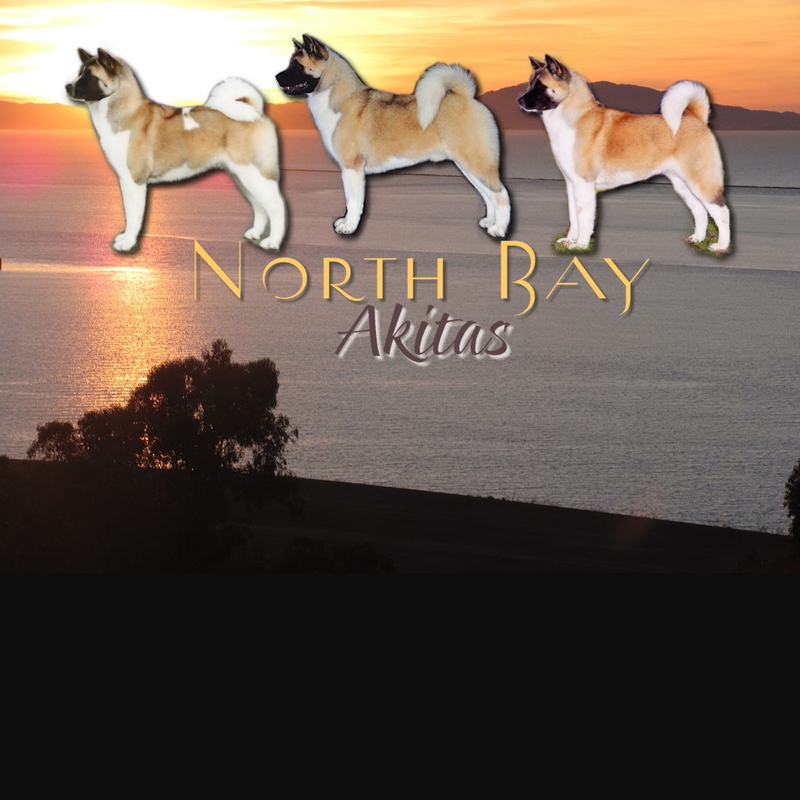 North Bay Akitas Akita breeder in the San Francisco California Bay area.